TROY — For 17 years, Tom Herbon packed a peanut butter and jelly sandwich for work. He ate in the company cafeteria, folded the plastic sandwich bag and paper bag and took them home to reuse. Herbon was an engineer at IBM and could easily afford to join co-workers for $10 lunches, but that’s not how he was raised. You don’t spend money unless you need to. That’s why he still rides the bicycle he got in high school and hasn’t seen the dentist in three years. Herbon, 57, never before posted a political sign outside his spacious home, or stood outside a polling place. 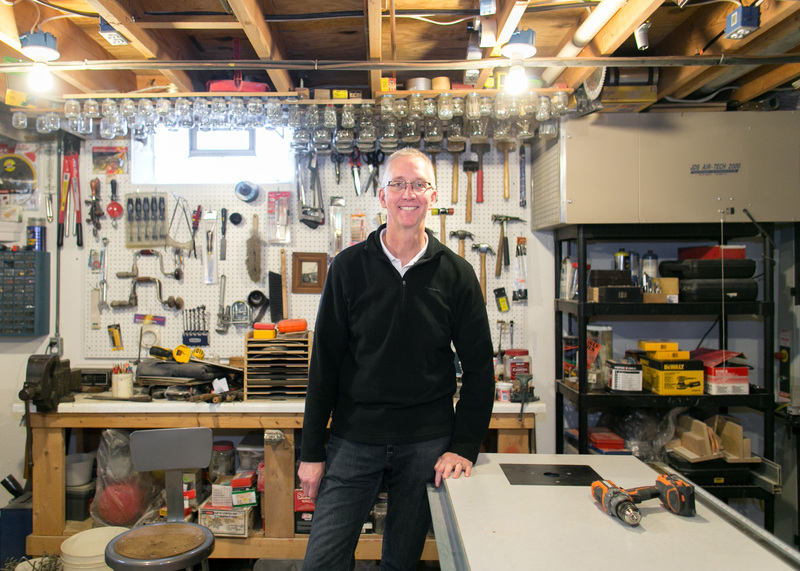 He retired at 51 and spends his days puttering around a basement wood shop as clean and organized as a surgical suite. He’s Catholic, pro-life and pro-gun, with five grown children, only one of whom has left the flock and become a Democrat.